Small box big fun game, this is a great game to take away while travelling on a long journey its a game against the clock to describe people, places, things and thoughts to their team-mates. 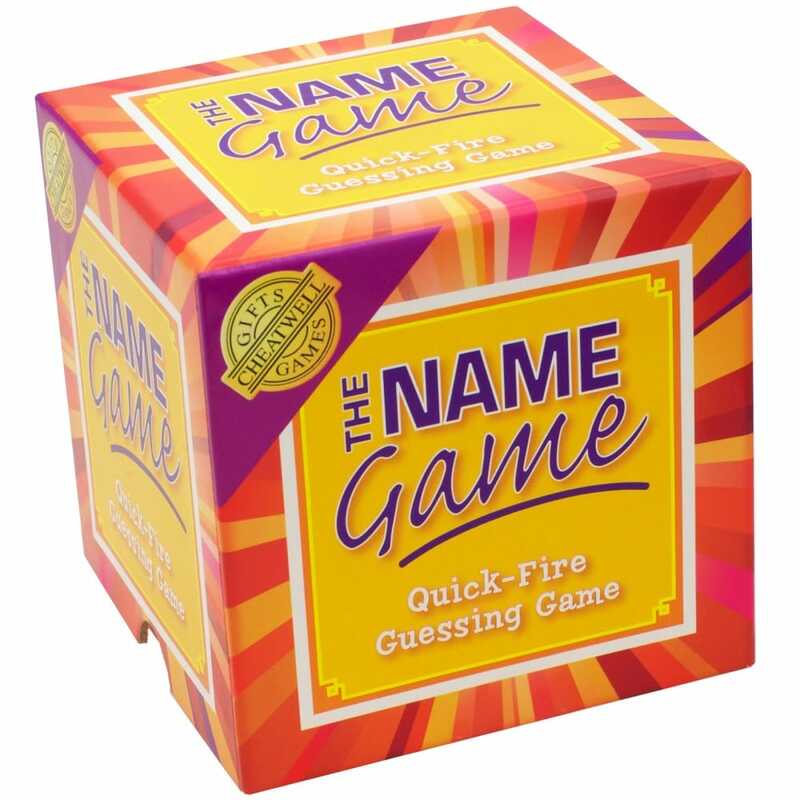 Two teams play against each other to see how can describe the most words but do not say 'sounds like or the real word' will win the game its race against the timer so its fast, frantic but lots of fun. Contents: name game cards, score pad, pencil and rules.